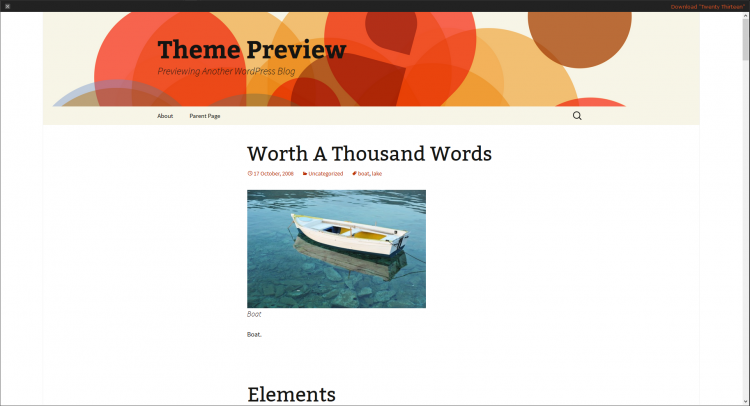 There are three main types of free wordpress themes available for download. 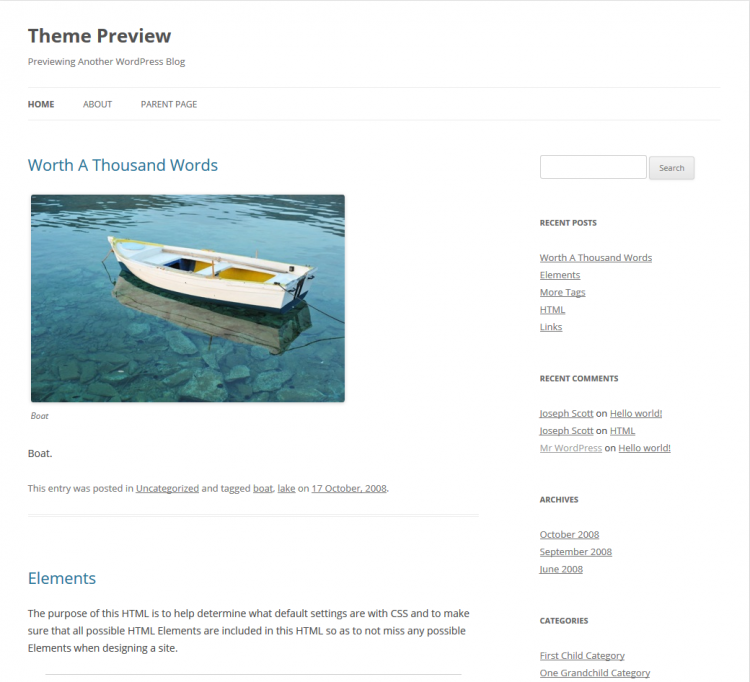 The first is themes officially released by wordpress.org. These are among some of the best, most-used, most-active templates around. Everything from 2011 on is also responsive. The second type you get an almost premium quality theme but to unlock a good portion of the more important features you have to buy the premium version. The third kind is free developed templates which are often on par with the themes provided by WordPress. Unfortunately, you sometimes have to be careful with these as well, you don’t really know how up to date the authors will keep with WordPress development or if any support will be offered if there’s issues with the theme. The WordPress 2011 theme is actually the most popular most downloaded/installed theme in both recent weeks and overall total downloads. 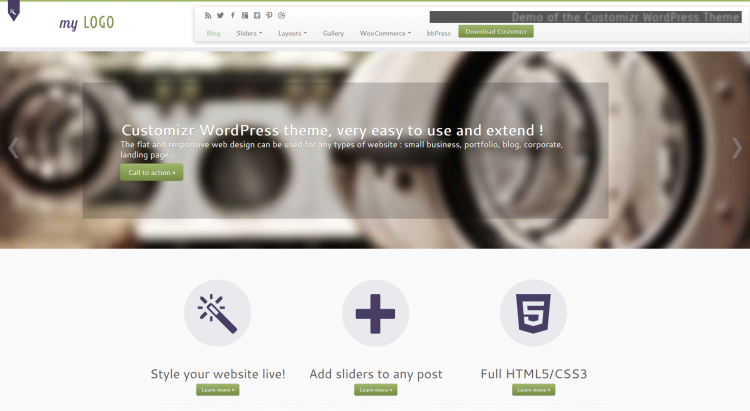 It’s a sophisticated, lightweight & adaptable theme. You can make custom menus, header images & backgrounds. Choose from both light or dark color schemes, custom link colors & three different unique layout choices. Twenty Eleven will transform your front page with its showcase page template designed to highlight your best content, sidebar, multiple 3 footer area & custom “Ephemera” widget. This displays your aside, link, quote or status posts. Plenty of support for featured images as well as sticky posts and 6 special styles for post formats. 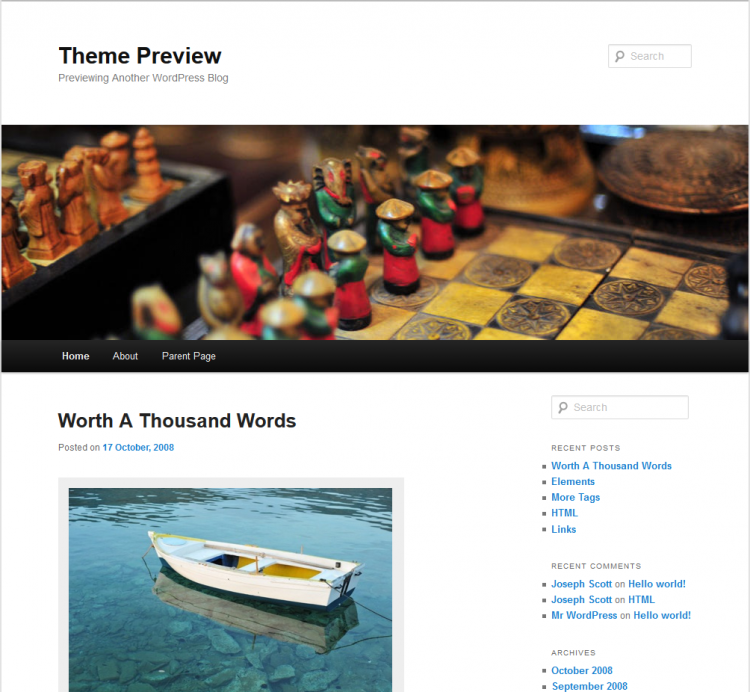 The 2012 WordPress theme is fully responsive and will look great on all devices. The front page template has its own widgets, optional font display, styling for post formats on both index and single views & an optional no-sidebar page template. Make the template your own with a custom menu, header image & background. The 2013 theme for WordPress is a flexible two column theme that will look great on most any device whether it be tablet, phone, computer monitor, etc. Features a whole bunch of post formats with each being displayed in its own unique, beautiful way. It’s a very clean, minimalistic theme which will suit majority of non-professional blogs. The Customizr theme is built on a fluid flexible grid that automatically adapts to fit any screen devices : computers, laptops, tablets or smartphones. Enjoy designing with Customizr to make your small business, portfolio, blog, corporate site or land pages a reality. It is build with valid HTML5 & CSS3 from the Twitter Bootstrap. Translation is ready and available for 18 different languages. Also WooCommerce, bbPress & gTranslate ready and the code is easy to extend with a comprehensive set of API hooks. 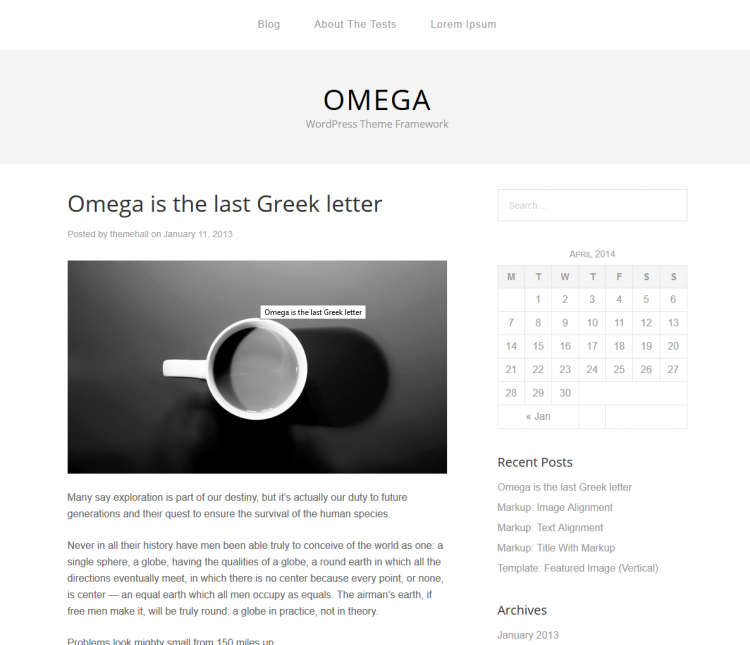 Omega is a responsive WordPress theme framework that supports HTML5 & schema.org code. These are the foundations for the best SEO practices. Omega is designed to be simple yet powerful. It is flexible and able to create any type of site you want via the omega child theme. The framework allows developers to build child themes quickly without having to code complex functions that are usually needed with themes. Child themes handle all the markup, scripts & style while the framework handles the logic. 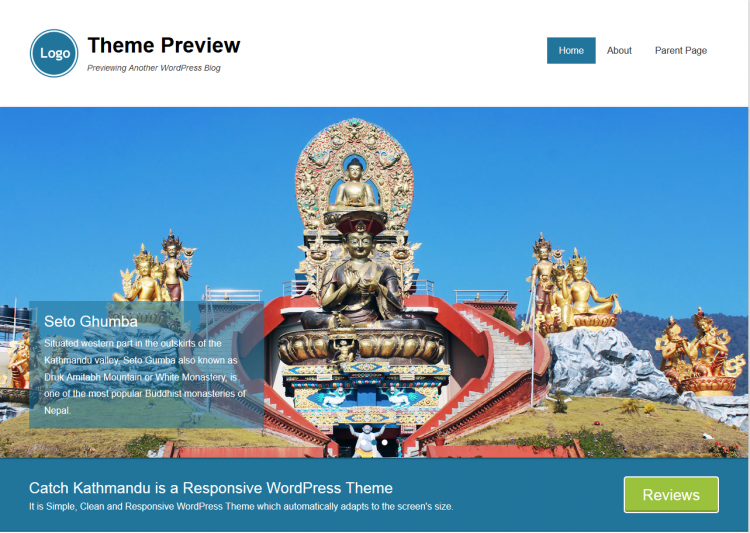 Kathmandu is a full-fledged corporate/blog theme that is highly customizable and you can tailor the display to exactly what you want with just a few clicks. Based on HTML5 & CSS3, it is a fully responsive theme which will adapt to the screen size regardless of the device a visitor users automatically. The large screen layout extends elegantly and seamlessly to 1280 pixels. This is a great template if you’re looking for something both clean & professional which will satisfy all your visual needs yet provide an ample amount of area for textual content. The support form is also very active for a free theme.